Organelles are compartments in cells that, like the nucleus or the mitochondria, perform specific functions. The Lemke group has now created a new compartment in which special proteins can be synthesized. "Figuratively speaking, we look for a corner in the cell where we build our house and then bring in some of the ribosomes that are present in the cell," explained Professor Edward Lemke. The biosynthesis of proteins takes place at the ribosomes. Using the genetic code, the messenger RNA (mRNA) is translated into the sequence of amino acids for the protein to be newly formed. 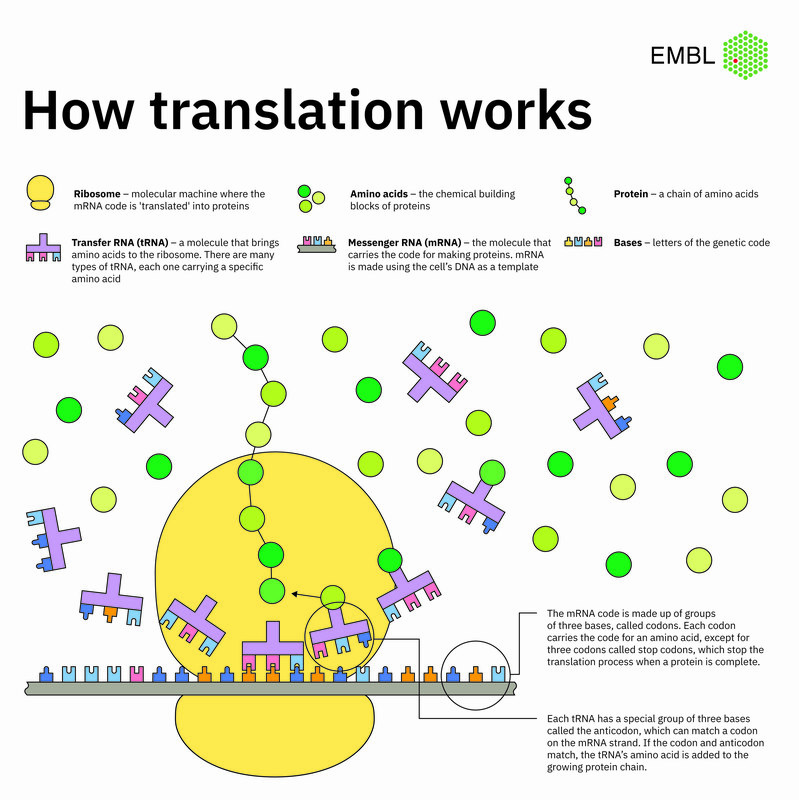 Translation is a very complex process that cannot easily be contained in an organelle surrounded by a membrane. 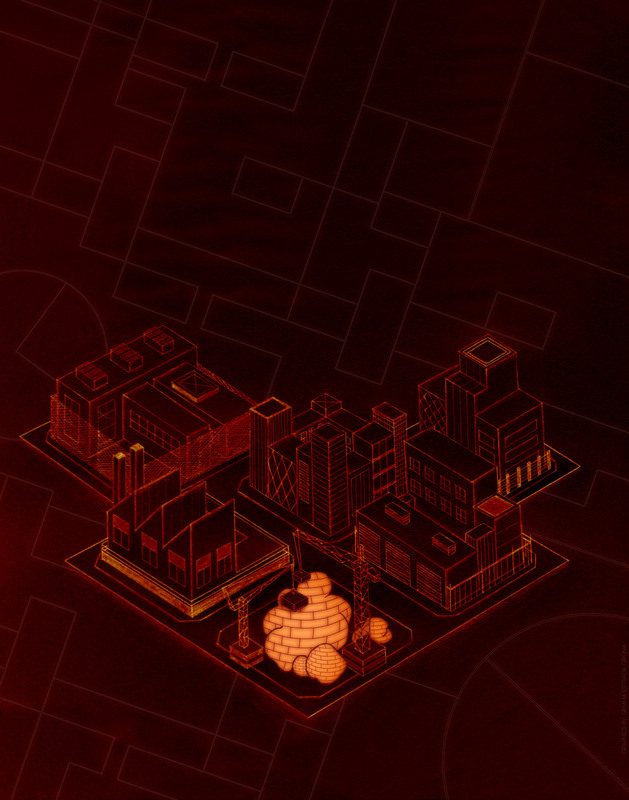 Therefore, Lemke's team drew inspiration for creating the designer organelle from phase separation, i.e., the process responsible for the formation of membraneless organelles in vivo, such as nucleoli or stress granules. Cells use phase separation to concentrate specific proteins and RNAs locally as well as to build new membraneless compartments. "Our membraneless organelle is virtually an open reaction center," said Lemke. "Our organelle can make proteins by using synthetic non-canonical amino acids. Currently, we know of more than 300 different non-canonical amino acids – compared to 20 naturally occurring. This means that we are no longer restricted to the latter ones," said Gemma Estrada Girona, who together with Christopher Reinkemeier is first author of the Science paper. Human proteins consist of the 20 naturally occurring, so-called canonical amino acids. In addition, there are a number of non-canonical amino acids, which are not found in regular human proteins. However, the extension of the genetic code allows the incorporation of these non-canonical amino acids and the new designer organelle is able to expand the genetic code selectively. This translates the RNA differently within the organelle than in the rest of the cell. "We have taken nature as our model, especially the membraneless nucleolus, which is involved in the synthesis of RNA in the nucleus," explained Lemke. "We were surprised that we can actually build such a complicated structure and function with just a few steps."